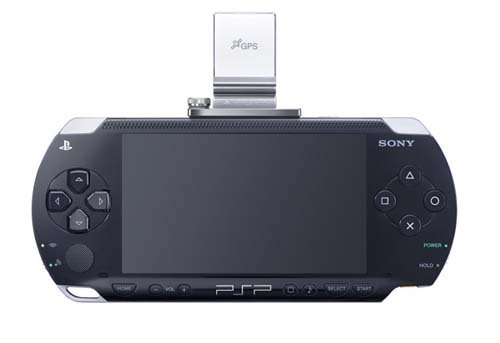 The PSP Quick Shot camera will be available from 2nd of November while the GPS will be available fro 7th of December. 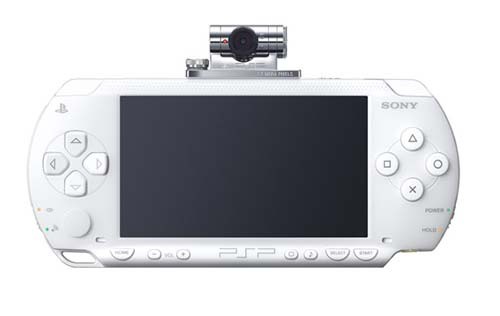 The camera will be available for approximately USD 44/GBP 25 and will be equipped with digital zoom and allow the user to shoot 1.3 megapixel photos, record video and use the camera in games. The GPS will be available for USD 54/GBP 30 and will weigh around 16g. It will a 20-channel reception system with a frequency of 1575.42MHz (L1 ban, C/A code). It would take 40 seconds before it could acquire your position, but would refresh every second after that. The positioning precision is 5m, or 16 ft, which is pretty accurate. 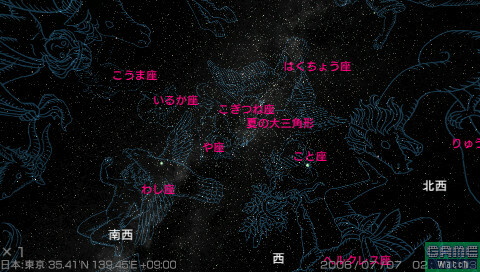 The GPS will come with the “Planetarium Creator Homestar Portable” navigation tool, which contains information on over 5 million stars, 300 heavenly objects, and over 15 planetarium style shows. 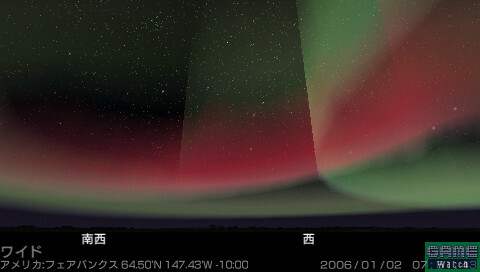 Not only can this tool find stars above your head, it will also provide information about them. Eager astronomers will sure find this tool useful. Other uses of the GPS include games. Two games are currently set to use the device include Everybody’s Golf and Metal Gear Portable Ops. How the GPS will enhance the gameplay for these games is still unknow. These both sound really cool. I’m definitely getting the camera but I’m not so sure about getting the GPS attachment.